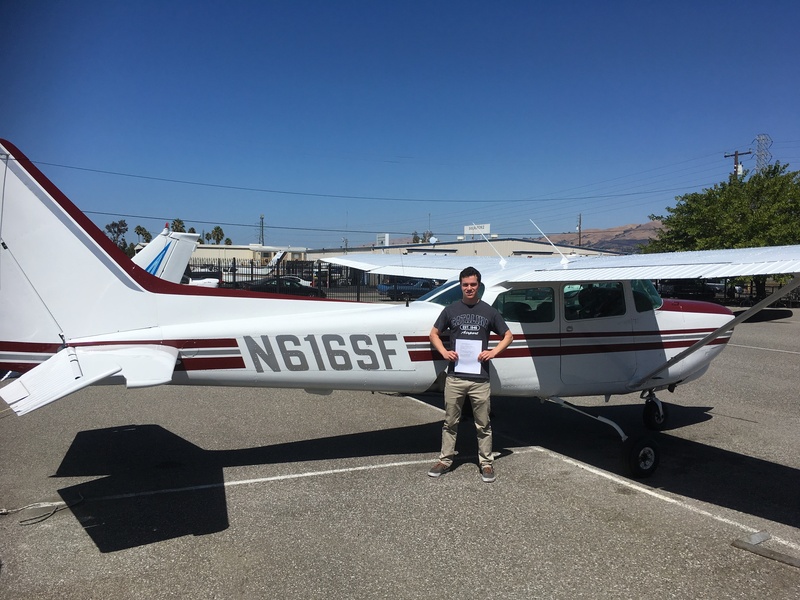 Another notch in the pilot belt for Matt! 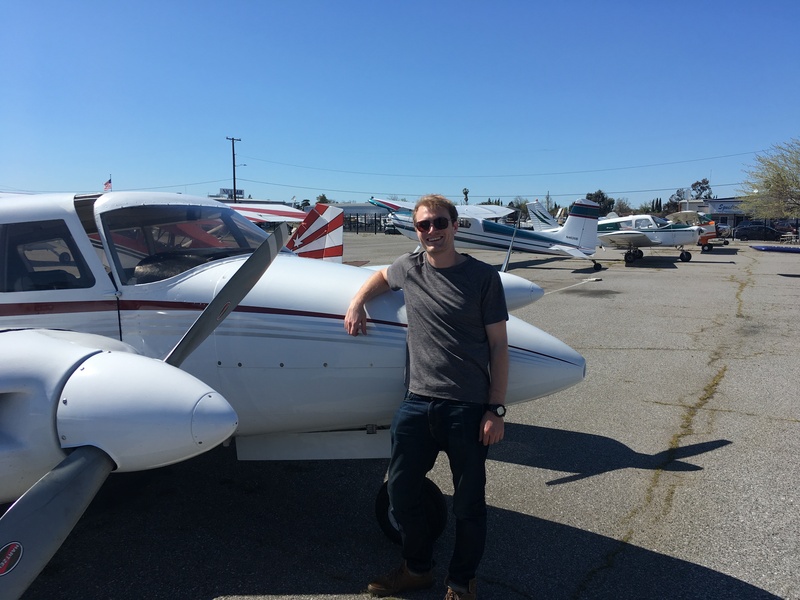 After completing his CFI with us a few years ago, Matt has now accumulated enough flight hours to be a candidate for the airlines. 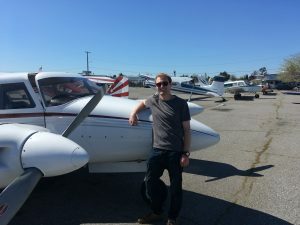 With his Single- and Multi-engine Commercial Pilot License, he will soon be flying right seat on a commercial airliner! It’s great to see your success, Matt! Congrats to CFI David for another amazing job. 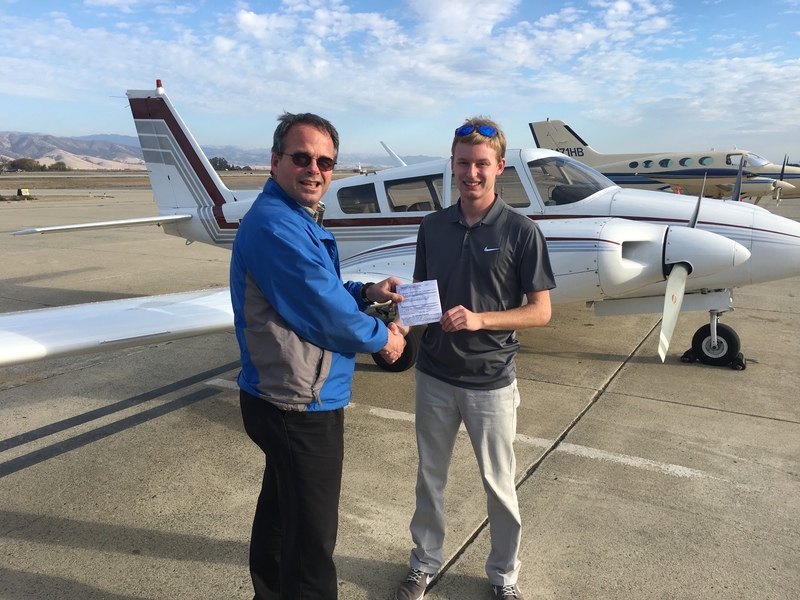 Congrats to Nick for earning his Commercial Pilot License! After Private Pilot and Instrument Rating, the Commercial license is the next step in becoming a professional pilot – it allows you to be paid to fly. From this achievement, pilots can continue on to either earn their CFI (Certificated Flight Instructor) or become a commercial operator flying tours, cargo, skydivers, etc. We wish Nick lots of success in his future and were glad to be a part of it! 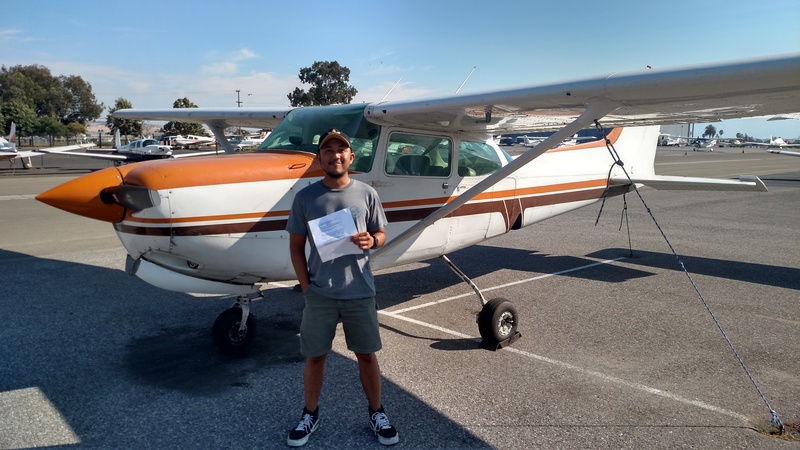 Congratulations to Saul Meza, who passed his Commercial ASEL checkride in Cessna 737ZD. Saul worked hard for this checkride and deserved his pass! Well done. 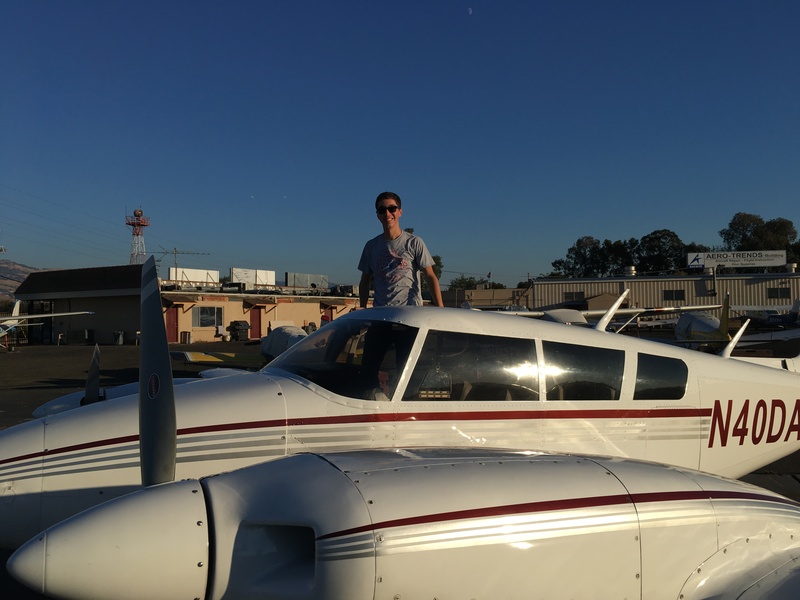 Saul is headed to Peru to relax with his girlfriend after spending the last month at Aerodynamic Aviation, San Jose, training for his single engine checkride with CFI Lynzie Hudson. 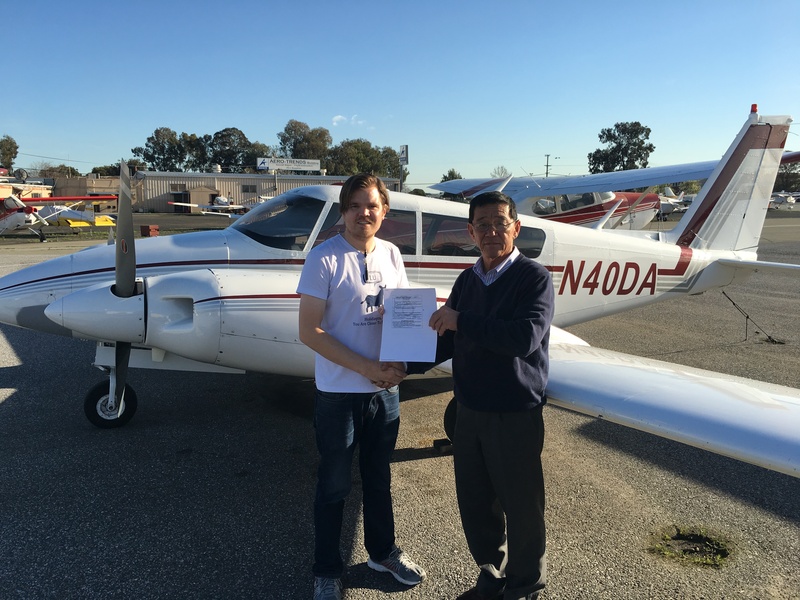 Saul also earned his High Performance Endorsement last month and is looking for work as a Commercial Pilot. 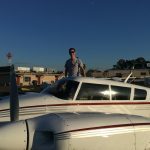 We hope to see Saul again soon for aerobatics and a tailwheel endorsement! 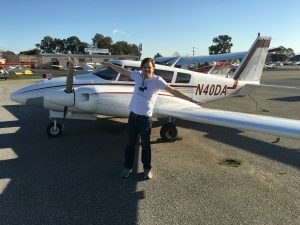 “Been dreaming to be a commercial pilot since childhood, now I’m one of them. 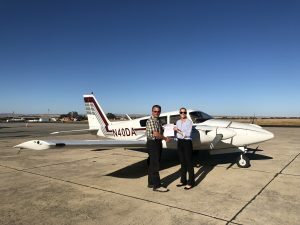 Thanks to all aerodynamic people, especially David who guide me through commercial training, he’s really good and caring instructor. 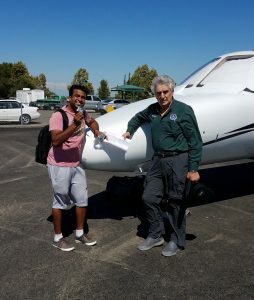 On Friday, Nishant met with Vince Nastro in Tracy. 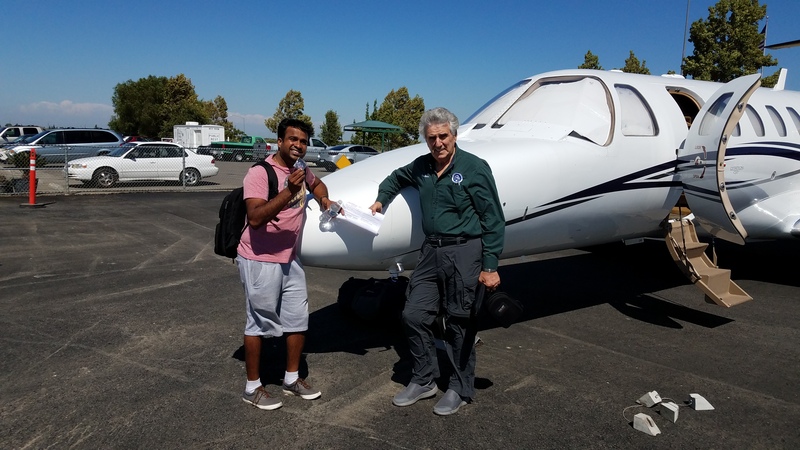 Nishant had previously done both his private and instrument ratings with Vince. The day started out with light winds and cooler temperatures. 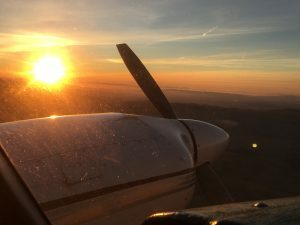 By the time the flight portion started around 1330, the temperature was 33 degrees C. Winds were picking but under 10kt. When they arrived back for their landings and 180 engine-out, the winds were 270 at 18 with gusts to 24 kt. The last landing was a short downwind, mid-field engine out due to an arriving jet. All in all, the practical test was thorough though fair with much emphasis on rush management throughout all operations. 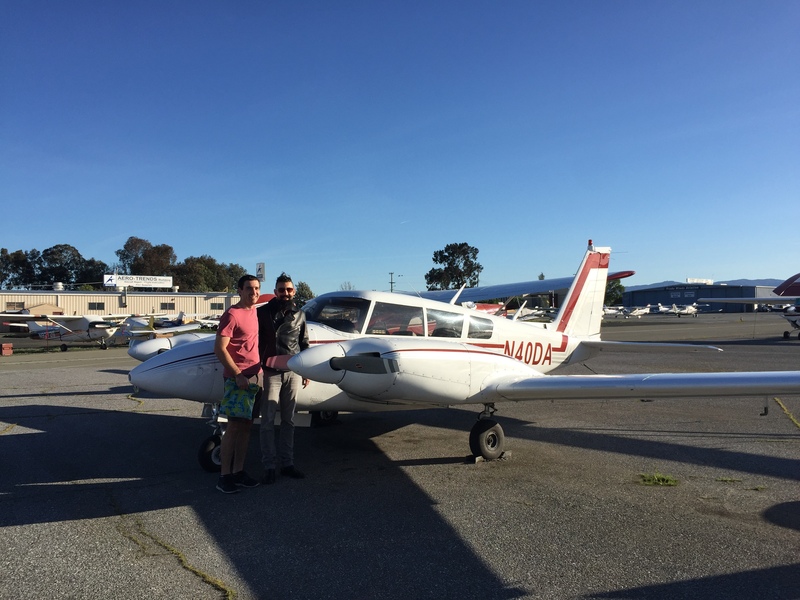 The pictures are in front of owner’s citation II, having just returned from a short vacation in Wyoming. 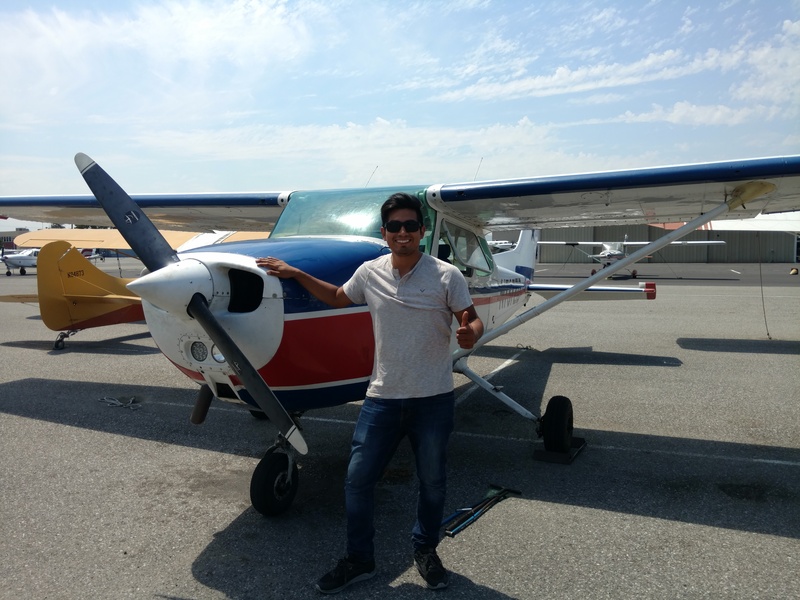 Nishant is a looking forward to a career in India with the national carrier. Next and last step is his multi engine rating. 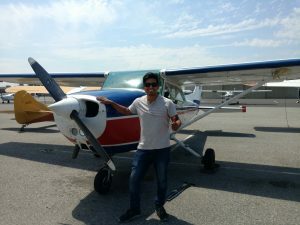 We wish Nishant all the best and congratulations on his most current accomplishment. Vince gives all his pilots a special coin, which Nishant is showing off.